Sunday 8 September 2019 will be a great day for cycling! Vlaanderens Mooiste will be the ultimate summer edition of the legendary Tour of Flanders. 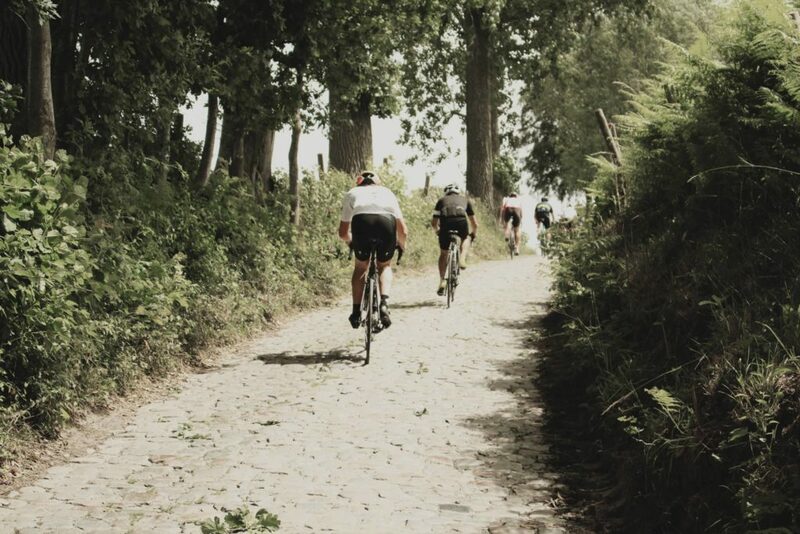 With options for all ages and levels of ability, every cycling enthusiast gets the chance to re-live the 100-year history of the Ronde van Vlaanderen! Choose between tours of 25, 50, 75, 100 or 150 km. The start and finish are located at the Eddy Merckx cycling museum, at the Blaarmeersen in Ghent.